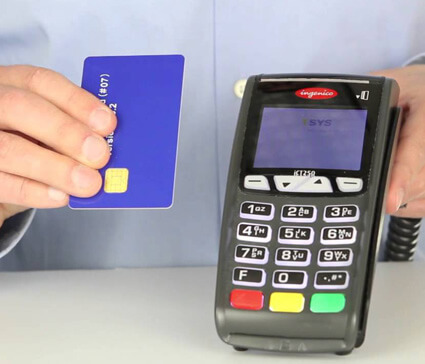 Card Cutters can help your small business with value for money card processing solutions. Request a quote from us today and start saving! 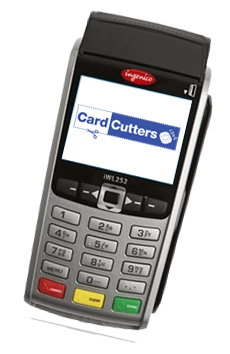 Here at Card Cutters, we have a wide range of card machine terminals available for rental for your business, no matter what your size or requirements. 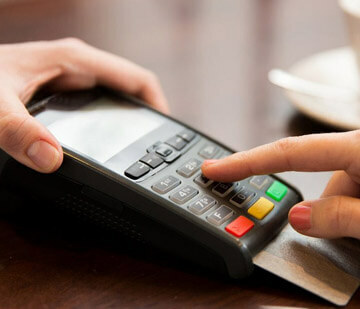 In an age where every consumer and customer wants to be able to pay for everything on their card – no matter how large or small the transaction may be – it is essential for your company to offer a card processing solution. 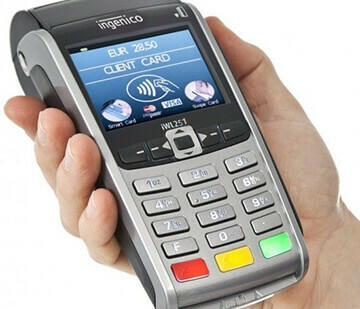 Our card machine terminal options will suit any business, from a small handheld device that’s perfect for a boutique store like the Spire SPG7; to more integrated systems from brands like Epos Now and our range of Ingenico card machines. If you regularly take card payments over the telephone, then Global Payments Over the Phone (Virtual) Payment Service is for you. We can offer great prices on various Epos Now packages, whether you work in the hospitality or retail industry. We have two different options to choose from. 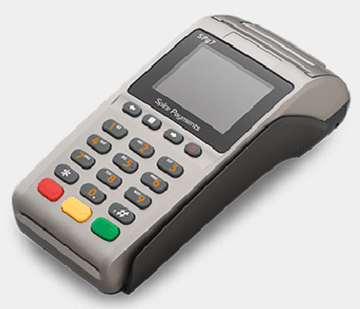 In an age where every consumer and customer wants to be able to pay for everything on their card, it is essential for your company to offer a card processing solution.